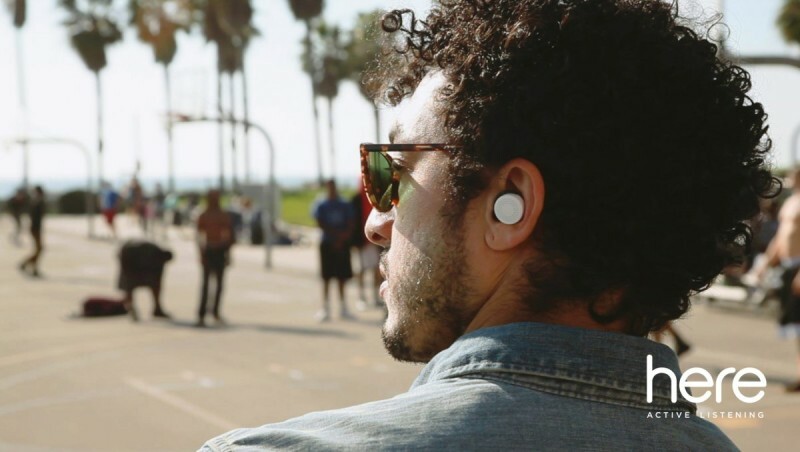 The phrase, Wearable Tech, is thrown around a lot these days – but Doppler Labs is hard at work developing a new catch phrase, “Hearable Tech”. Imagine a set of earbuds and an app designed to tune the world around you exactly how you like. You could adjust the sound at a rock concert using its built-in equalizer, mute a nagging girlfriend or… well, just use your own imagination. It is called ‘here – active listening’ and is currently in its infancy at the Doppler laboratories. In fact, nobody is really quite sure where all this is going to lead, but they have earned 2,855 Kickstarter backers and $635,189 just by throwing out a few of the possibilities. 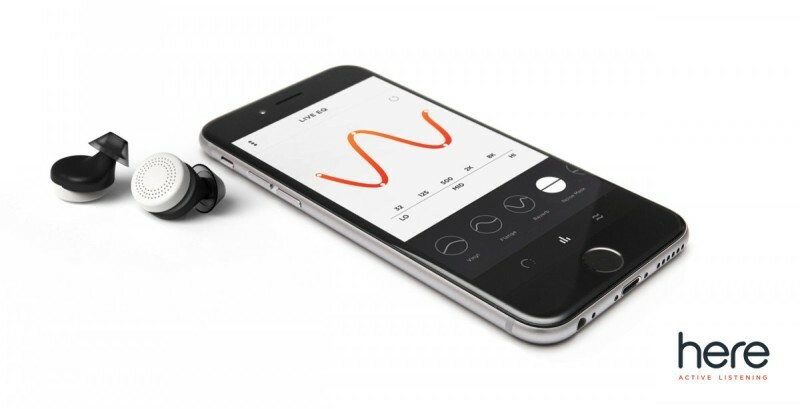 We’re big fans of Doppler Labs DUBS Acoustic filter earplugs. I use them while traveling all the time. You can check them out here . However, these active listening earbuds stand to promise so much more. While I may not be a fan of virtual reality, a ‘customizable’ natural reality is an idea that I’ve come to appreciate. We’ll see where all this stands to go in the coming months.